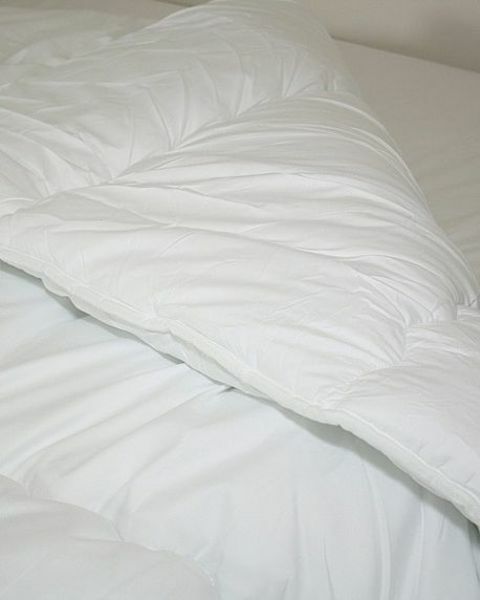 Feels just like Goose Down but more practical, 100% Hollowfibre filling with a luxury polycotton case. Machine washable. Please note a £2.00 heavy item surcharge will be added to this item.